Burger King – ¿¡ tjongolongo ?! Marketing | Communications | Branding | Social Media | All things tjongolongo?! What happens when you take the name out of a logo? You end up with half a logo. 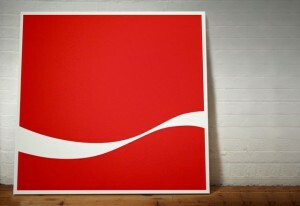 The Dorothy group has created a collection of paintings of iconic logos without the brand’s name in it. Or as they say on their website, strip the logos back to their basic graphic forms. 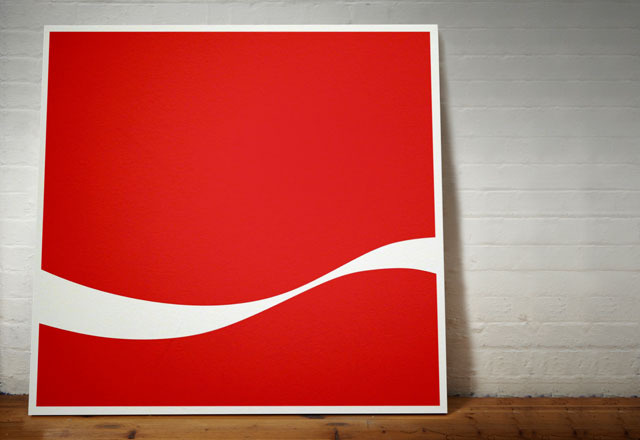 Read moreWhat happens when you take the name out of a logo?